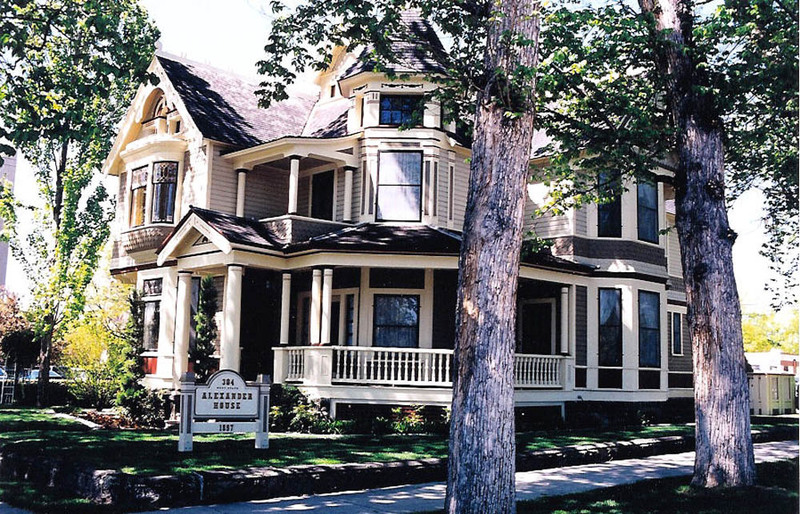 Built in 1897 by then Governor, Moses Alexander, this home Queen Anne Victorian style home lies on three lots located about three blocks from the Idaho State Capital Building in downtown Boise. In 1977 it was purchased by the State of Idaho and now serves as limited office space, educational displays, and a place used by the Governor to entertain guests. The remodel in 2001 included upgrading the electrical and mechanical systems, increased accessibility, and modern amenities. All renovation work was done while keeping in tact the original splendor of the home.